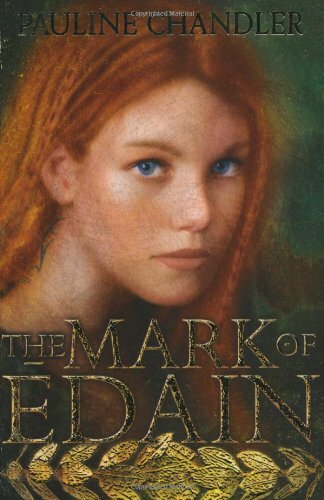 Set in a time when the tribes of Britain were up in arms against their Roman rulers and when Claudius was Emperor, this is the story of Aoife and her brother Madoc, related to one of those tribal chieftains and held in slavery in Rome. Their master is mysteriously murdered and they seize the chance to escape. They fall foul of Carpus who captures them and Aoife is set a trial for her life. This trial involves facing up to one of the elephants Emperor Claudius is taking to Britain to ride in triumph after the expected victory. This is a mixture of serious historical novel and adventure which makes it more accessible to the general reader. There is a real feel for the period and the reader gains a clear understanding of the background of the tribal rebellions. Boudicca herself makes an appearance at the very end, leading perhaps to a sequel, so that Aoife’s independent spirit and her acceptance of the leadership of her tribe of Edain is in keeping with the place of women at that time. The feeling that this is an empire in decline is enforced by the roughness of Roman justice meted out to Aoife and Madoc. The romance with Justinian is a little contrived but adds wider appeal.